Our gorgeous collection of Diamond rings allow you to create your own look depending on how you feel, what you're wearing, or whatever mood you're in. Handcrafted to the finest detail, our unique Diamond rings are the ideal jewellery accessory for the modern lady looking for that extra flexibility to express their personality through beautiful jewellery. Find your perfect comination by mixing and matching your own set of unique Clogau Diamond rings, each of which contains rare Welsh gold mined from the mountains of Snowdonia. Nothing says opulence quite like a diamond ring. The sheer beauty of a diamond has infatuated people for centuries. At Clogau we’re passionate about diamonds and strive to bring you a range that offers something for every occasion. Whether you’re searching for the perfect engagement ring for that momentous proposal or something special to mark an anniversary or wedding, we’ve developed a range that you'll be very proud of. We’re committed to ensuring that all of the diamonds used in our diamond rings are ethically sourced, adopting a conflict diamond policy. This ensures that all of the diamonds we use are from legitimate sources; following the regulations of the Kimberley Process Certification Scheme. When choosing the perfect diamond ring, four considerations must be made relating to the cut, colour, clarity and carat, commonly referred to as the 4c’s. Within our range of diamond rings, we offer both the ‘princess’ and the classic ‘brilliant’ cuts of diamond. In modern times diamond rings are most commonly associated with proposals. A momentous occasion in anybody’s life, the right ring is pivotal in ensuring that the proposal is unforgettable. 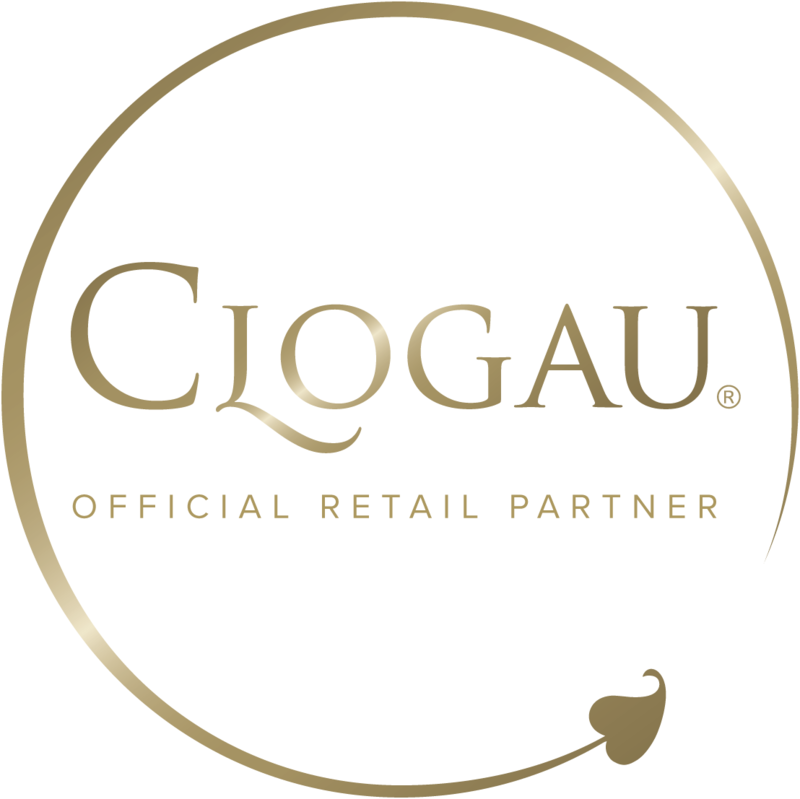 At Clogau our range of diamond rings has something to suit every taste, perfect for the proposal that will conjure memories for a lifetime.